Full Lifecycle. Project Management, Analysis, Design, Development, Testing. We have delivered many projects, both large and small and pride ourselves on delivering to budgets and timescale. We also have experience of very large databases and ensuring optimum response times for websites. Although a small family-based business and therefore able to keep overheads and our charges to a minimum, we do have access to all the resources needed to create larger systems including graphic designers and a pool of excellent freelance development staff who can be called upon when needed for larger projects. 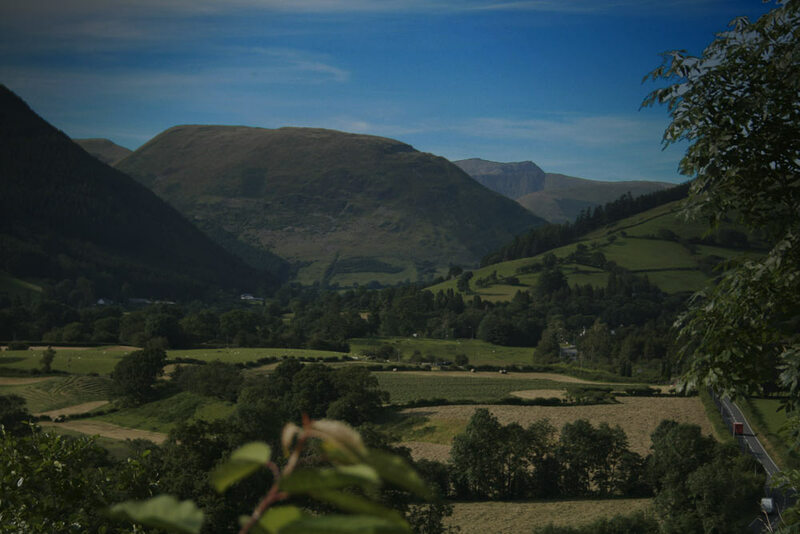 We are based between Machynlleth and Dolgellau in the beautiful Dyfi Valley but can undertake projects for clients located anywhere in the world.